Shearman & Sterling has strengthened its capital markets and corporate governance practices with the return of Lona Nallengara as a partner in New York. Nallengara served as Chief of Staff to then-SEC Chair Mary Jo White from 2013 to 2015, where he was the top advisor to the Chair on all issues, including policy development, rulemaking, strategy and management. During this time, he led the rulemaking and implementation efforts related to all mandates under the Dodd-Frank and JOBS Acts and directed the SEC's asset management, market structure, public company disclosure effectiveness and private offering reform programs. He also served as the SEC Deputy to the Financial Stability Oversight Council and was the primary SEC liaison with other financial regulators. Nallengara joined the SEC in 2011 as Deputy Director of the Division of Corporate Finance and later became its Acting Director. In this role, he was responsible for the division's overall activities and operations, including rulemaking, interpretive guidance and the public company disclosure review program. Following his SEC tenure, he joined Bridgewater Associates where he was the Chief Governance Officer and a senior advisor to founder Ray Dalio. Nallengara advises companies, financial institutions, and their boards, on capital market transactions, corporate governance matters and financial regulatory process. He previously practiced at Shearman & Sterling, first as an associate and then a partner, for 13 years before leaving in 2011 to serve at the SEC, giving him extensive experience advising on all aspects of public and private offerings of equity, equity-linked, high yield debt and investment grade debt securities. "We are delighted that Lona is returning to Shearman & Sterling," said Creighton Condon, the firm's Senior Partner. "He is an extremely talented attorney, and his public and private sector insight and experience will significantly enhance the depth of service that we are able to provide to our clients." 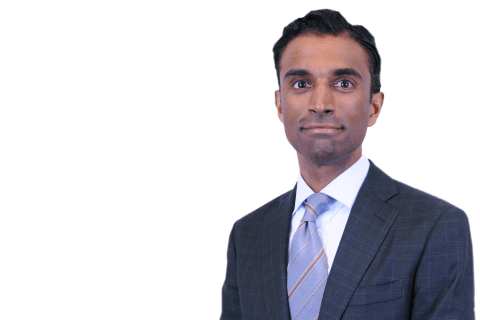 "I am thrilled to be back at Shearman & Sterling," said Nallengara. "The firm is a leading force in the capital markets, corporate governance and financial regulatory arenas. I look forward to working again with my talented colleagues to serve our clients' needs in these important areas." Shearman & Sterling’s Corporate Governance Group counsels senior management and boards of directors to achieve their business objectives within the framework of best practices for investor protection. The firm’s corporate governance attorneys include former SEC directors and senior staff members, attorneys who have served as federal prosecutors and who have held supervisory positions within the US Department of Justice, and former leaders of other regulatory agencies, as well as a cadre of experienced business lawyers from multiple disciplines and jurisdictions. Since 2003, the firm has published its annual Corporate Governance & Executive Compensation Survey of the 100 largest US public companies, which examines some of the most important governance and executive compensation practices facing boards and identifies best practices and emerging trends. Shearman & Sterling is recognized for its market-leading corporate and securities capabilities, representing both issuers and underwriters in the full range of US and global securities offerings. The firm is a long-standing leader in providing equity and convertible debt securities advice in the US and worldwide, including in relation to IPOs, as well as advice relating to high yield debt and leveraged finance. 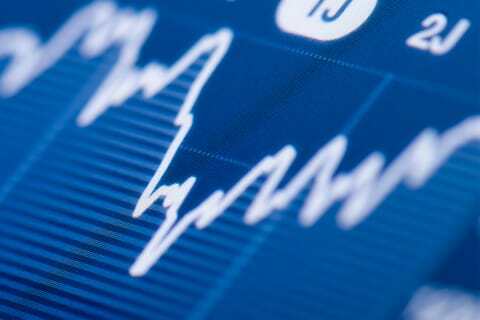 It also has a strong company counsel practice, offering sophisticated securities law and corporate advisory services.